The latest NESLI newsletter is here! We look at a new report that has been released into the Staff Wellbeing Toolkit and it's efficacy, announce a new partnership, preview a forthcoming event and more. 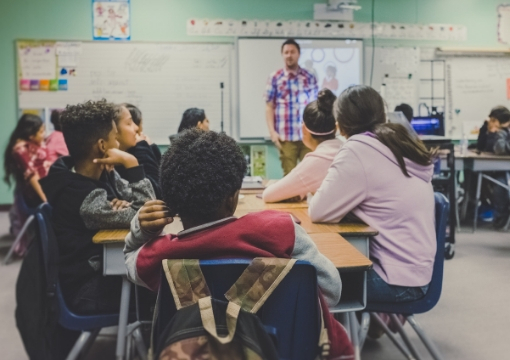 NESLI’s Staff Wellbeing Toolkit is having a significant, positive impact on school staff around Australia, according to a new report measuring the efficacy of the support program. NESLI's leadership program is heading to the Timor Leste. The National Excellence in School Leadership Institute has provided a scholarship to a school in Timor Leste. 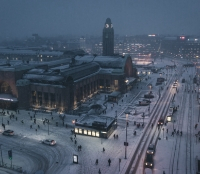 NESLI is excited to announce that the Staff Wellbeing Toolkit has been adopted by the Finnish Association of Principals and is to be implemented throughout Finland – one of the world’s leading education systems. The Staff Wellbeing Toolkit is a direct response to the international Principal Health & Wellbeing Survey, which points directly to the need for global school leaders to attend to occupational health, safety and wellbeing within the workplace. 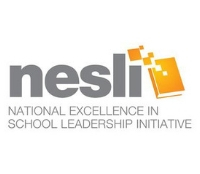 NESLI's powerful digital learning ecosystem is transforming school leadership across Australia by connecting school leaders at disconnected and remote schools into virtual communities of learning. 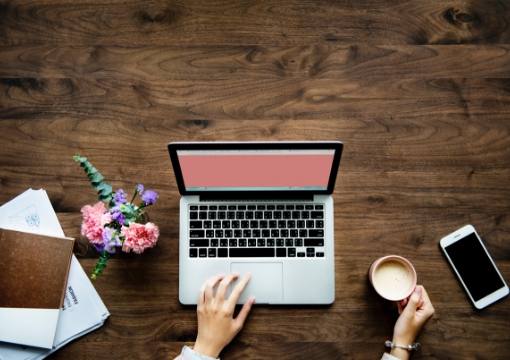 We are changing things up a bit with how we do our newsletter at NESLI - let us know what you think by commenting below or sending us a message. In this issue, we look at outcomes from the NESLI Staff Wellbeing Toolkit and announce a new partnership. NESLI is also presenting a two day conference at the National Education Summit and we would love to see you there. We also share some insights on why good employees become unmotivated, and highlight one pedagogical experts technology suggestions for NAPLAN. 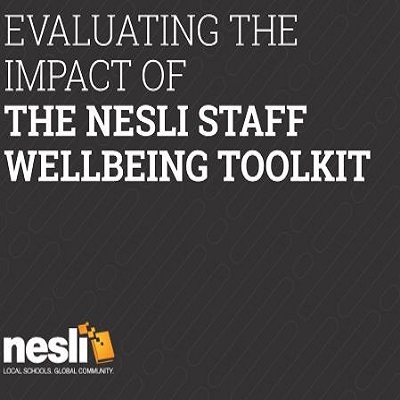 NESLI’s Staff Wellbeing Toolkit is having a significant and positive impact on schools staff around Australia according to a new report measuring the efficacy of the support program. The impact report, which surveyed over 7,000 participants, found that 98% of the participants reported an increase in their wellbeing and social capital. The highest degree of impact was upon participants’ physical health and their levels of optimism. NESLI is excited to be presenting a two-day conference at the National Education Summit in August. The program aims to develop the skills, knowledge, frameworks, and confidence to thrive in the complex leadership landscape faced in today’s school environment. On day one, Dr Anna Dabrowski will be talking about the impact of relationships on wellbeing, followed by Dr Janet Smith who will be presenting on the importance of adaptive leadership in schools. Day two will be presented by Kirk Fisher, who will be talking about building a positive school culture, and providing useful feedback. For more details and to book, head here. Motivation — the willingness to get the job done by starting rather than procrastinating, persisting in the face of distractions, and investing enough mental effort to succeed — accounts for 40% of the success of team projects. Yet managers are often at a loss as to how to effectively motivate uninspired employees. Carefully assessing the nature of the motivational failure — before taking action — is crucial. Read more. 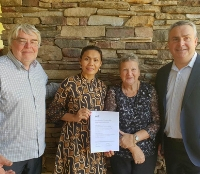 NESLI and the Queensland Education Leadership Institute (QELi) have strengthened their partnership to provide more professional development opportunities for educators and school leaders throughout Queensland. The partnership will see NESLI and QELi collaborating to co-create blended learning programs for Queensland teachers and school leaders, leveraging NESLI’s expertise in designing and building state of the art online learning platforms to add to, and enhance, QELi’s PD offerings. A range of NESLI program offerings will be made available through the QELi website over the coming months. NESLI’s current suite of programs can be viewed here. .
Calls to review NAPLAN are coming from principal associations and state authorities, but we can’t afford to wait for the full roll-out of NAPLAN online, according to Katina Zammit, Director of Academic Program - Primary at Western Sydney University. She argues that we need to be considering alternatives now to re-envision NAPLAN so it can assess the challenging, more complex skills our students need to acquire for their future. Read more.